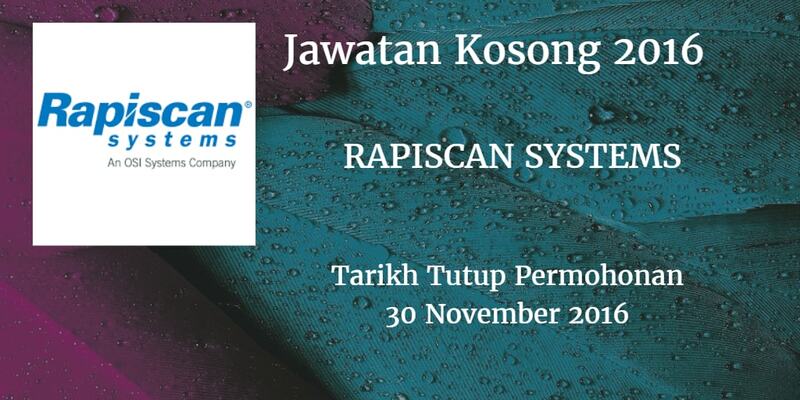 RAPISCAN SYSTEMS mencari calon-calon yang sesuai untuk mengisi kekosongan jawatan RAPISCAN SYSTEMS terkini 2016. 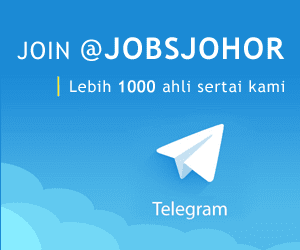 Warganegara Malaysia yang berminat bekerja di RAPISCAN SYSTEMS dan berkelayakan dipelawa untuk memohon sekarang juga. Positions and aligns parts in specified relationship to each other in jig. fixture. or other holding device. Mounts assembled components. such as transformers. integrated circuits, and sockets. on chassis panel. Installs finished assembllies or. subassemblies in cases and cabinets. Appllicants should be Malaysian citizen or hodl relevant residence status. Attractive salary package and benefits provided i.e group Personal Accident Insurance, group hospitalize and Surgical Insurance, Life Insurance, regular Medical benefit, EPF and SOSCO and a lot more.